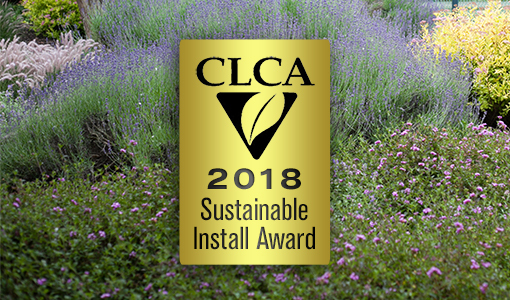 "Beautiful gardens for a sustainable future"
Want to know what you should be doing in your garden throughout the year? 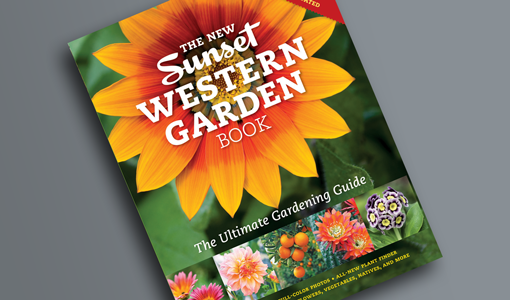 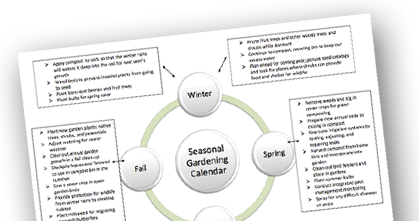 Get your free Seasonal Gardening Chart here! 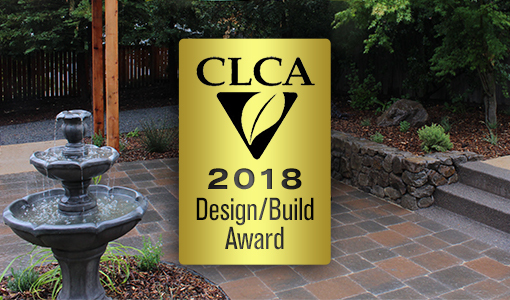 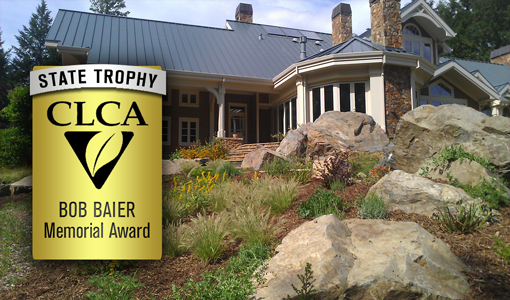 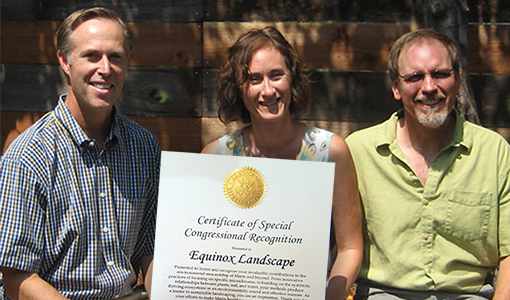 Leading the way with Ecological Landscaping practices.